Designing your custom closet from More Space Place Sarasota is an exciting project to start! Our expert designers will work with you to understand what storage solutions you need and how to best achieve it with the space you have. Beyond new organization benefits, you’ll also have a stunning new design element in your home. With More Space Place Sarasota, you’ll have the option of customizing color, material, and finish! Learn more about your options for custom closets below! When it comes to the material of your new doors, drawers, shelves, and other closet elements, you have a few options to choose from! Wood is a popular choice as it brings natural, welcoming beauty to your space. Plus, it can be stained to any color or tone you like. We find many homeowners love the look of white-painted wood custom closets for a clean and classic look. While wood is homey and classic, glass elements in your closet add a tone of modern elegance. When you have glass shelving doors, for example, you can opt for clear or frosted. Clear glass beautifully displays your belongings and makes them easy to find, while frosted hides them a bit more. Drawers, doors, and shelves also come with knobs and handles! We don’t miss a detail when it comes to design, and even the material you use for these smaller elements plays a big role in the final look. Accent the rest of your design with material like gold or chrome. Light fixtures are another aspect easily overlooked, but they too bring cohesion to your final design. Perhaps you will go for a crystal chandelier or choose matte black lighting fixtures to match your knobs and handles. Choosing the right lighting not only sets the mood in your closet, but is a style statement on its own! At More Space Place Sarasota, our design experts are here to help you design a functional and gorgeous custom closet. Not only will you have beautiful storage, but you will add another beautiful design element to your home. Call us today and schedule a free, in-home design consultation! In many residences across the Sarasota, Bradenton, and Port Charlotte areas, closets can get overlooked when cleaning up your home. “Out of sight, out of mind” may be the motto these homeowners use when talking about the state of their closets. However, having efficient and effective closet storage and organization throughout your home can help improve the overall feel of the house. Here we’ll explore ways you can organize some of your main storage spaces to help create a more serene and clutter-free home environment. The primary closet for many people is the bedroom closet. Whether you have a small reach-in closet or a spacious walk-in, keeping your personal closet organized, although often a challenge, can help influence the organization of the rest of the closets throughout your home. Starting here will help you get into the flow. First, clean everything out of your closet. Go through your items and make a serious effort to get rid of everything you no longer want or need. If this is something you’ve been putting off doing for a while, you’ll most likely be surprised at how much stuff you’ve accumulated over time. Once you’ve pared down your belongings, you’ll have a better idea of what kind of storage you need for your remaining items. 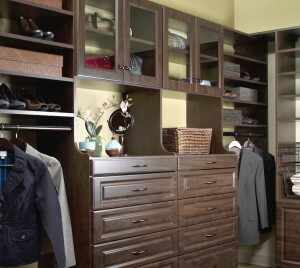 To take your organization one step further, consider installing a custom closet system in your Sarasota home. With custom-built shelving, hanging systems, and drawers made specifically for your space, your closet will be maximized for your own personal utility. Often in a constant state of disarray, the linen or utility closet can be an intimidating one to tackle. Maybe you have struggled with figuring out how to keep your bed sheets and towels from getting balled up and shoved to the back. Or perhaps you feel you don’t have enough storage space for your things. The simple addition of some shelving dividers can turn your linen closet from a chaotic mess to a nicely organized storage area. 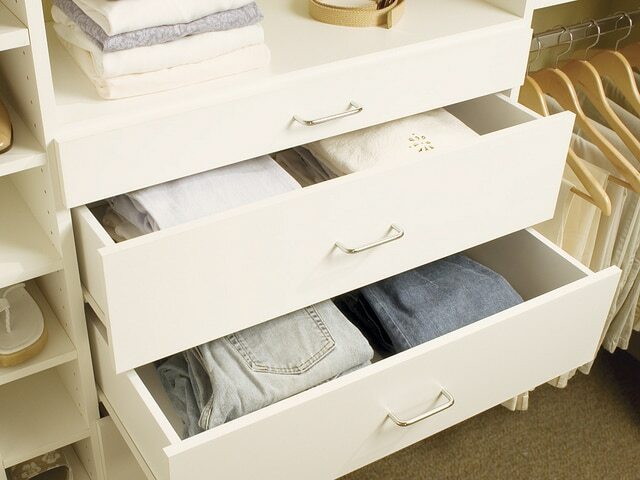 Dividing your closet into smaller sections makes it easier to keep like items together. 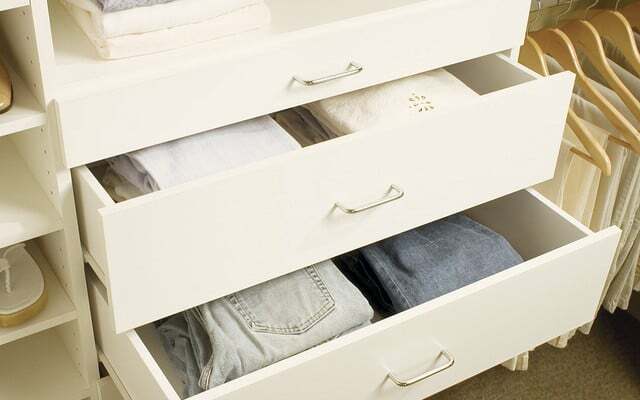 It can also help linens stay folded and neatly stacked. If your utility closet doesn’t meet your storage needs, perhaps a custom closet design is the solution you’ve been looking for. More Space Place of Sarasota offers professional storage and organization services. We design and build all of our furniture in our own factories, making any custom design a breeze. Our expert team can help you design and install the perfect solution for your closet. 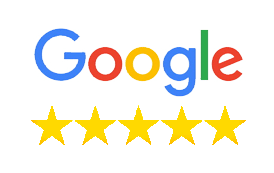 If you have questions or if you’re ready to start creating your own custom closet system, call More Space Place Sarasota today! We offer free in-home design consultations, and we look forward to working with you.